 We currently have 0 in stock at Wells, 9 in stock at Congresbury (as of 25/04/2019 13:24:39). The UK’s best selling gardening glove! It offers protection against thorns and other sharp objects and has an excellent grip both in wet and dry conditions. The outstanding fit and snug wrist means there is no loss of touch. 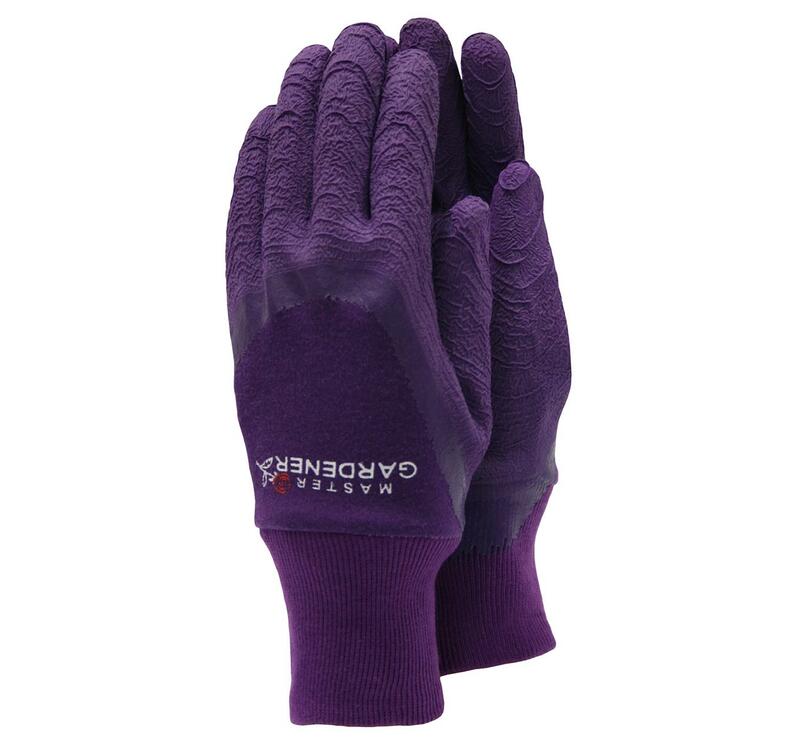 Developed and perfected over 10 years, the Master Gardener is Town & Country's flagship glove. Double coated in our special latex dip for extra protection, they are classified as 4111 under CE certification, making them tougher than any imitations!